Interculturalism is an increasingly urgent topic in the 21st century. As human traffic between nations increases, it becomes imperative to critically re-examine the way cultural exchange is performed. 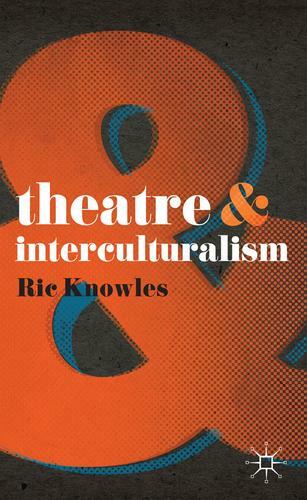 Theatre& Interculturalism surveys established approaches and asks what it would mean to reconsider intercultural performance, not from the points of view of the colonizing cultures, but 'from below'- from the viewpoints of the historically colonized and marginalized.